AK have a first rate fitting and installation service in East Kent. 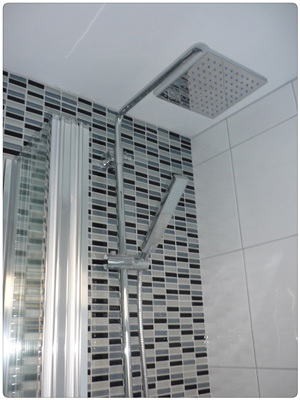 We have a dedicated and experienced team of bathroom installers and plumbers who will be able to handle any request for bathroom fitting and installation plus all extra services including: clearing of the old bathroom, plumbing services, electric lighting, shower switches, painting and tiling. AK Property Services have a first rate fitting and installation service in Kent. 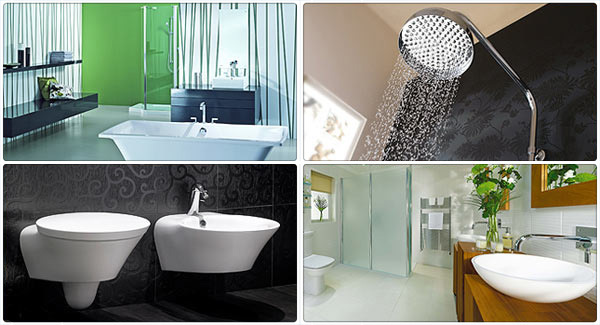 We have a dedicated and experienced team of bathroom installers and plumbers who will be able to handle any request for bathroom fitting and installation plus all extra services including the clearing of the old bathroom, plumbing services, electric lighting, shower switches, painting and wall and floor tiling. Whatever your budget we promise all of our work will be completed to the highest standards, quickly and efficiently with minimal disruption or mess and maximum respect for you and your home. 01227 77 22 44 if you have any more queries. The regions we can cater for are Canterbury, Ramsgate and Faversham, all of Kent and South East of England.